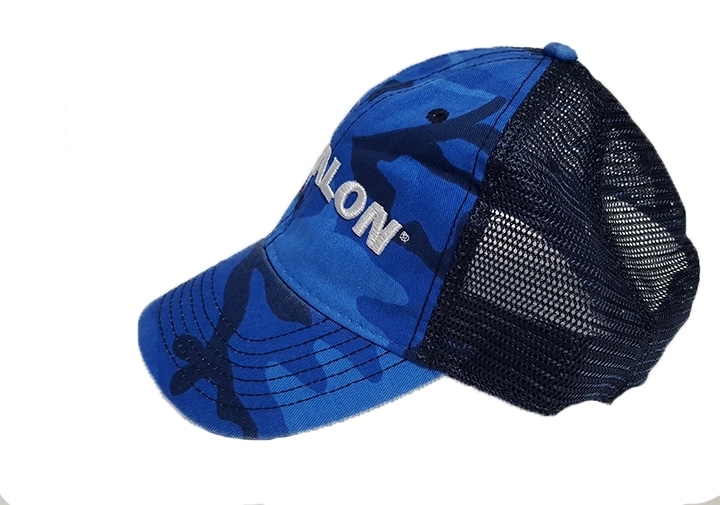 Show your Havalon pride with the New Havalon Legacy Hat. Havalon teamed up with the folks at Legacy to create a hat with the perfect mix of style and comfort. 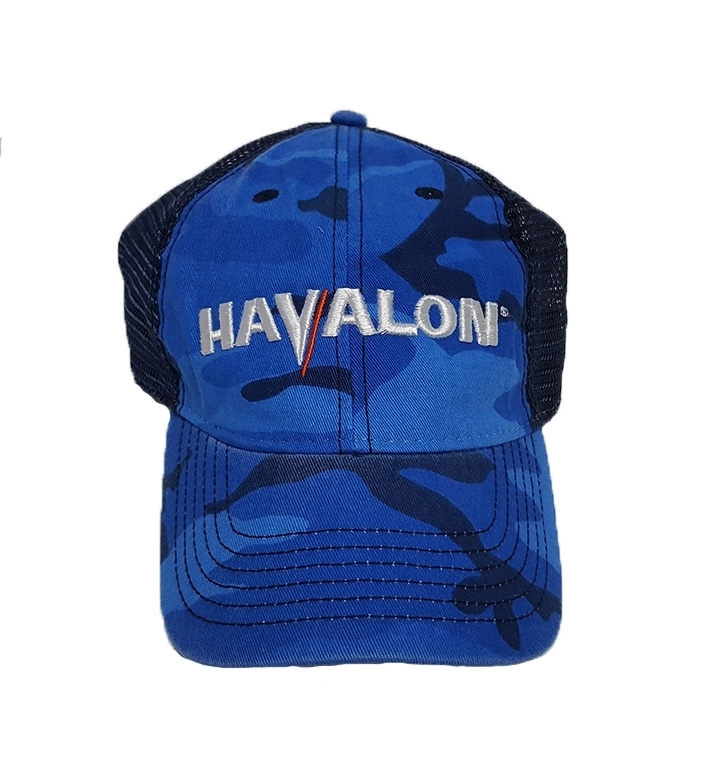 Features the Havalon logo on a marine camo background. With its clean, rugged look and Supersoft™ mesh back, the Havalon Legacy hat is sure to become a go-to favorite for any adventure.